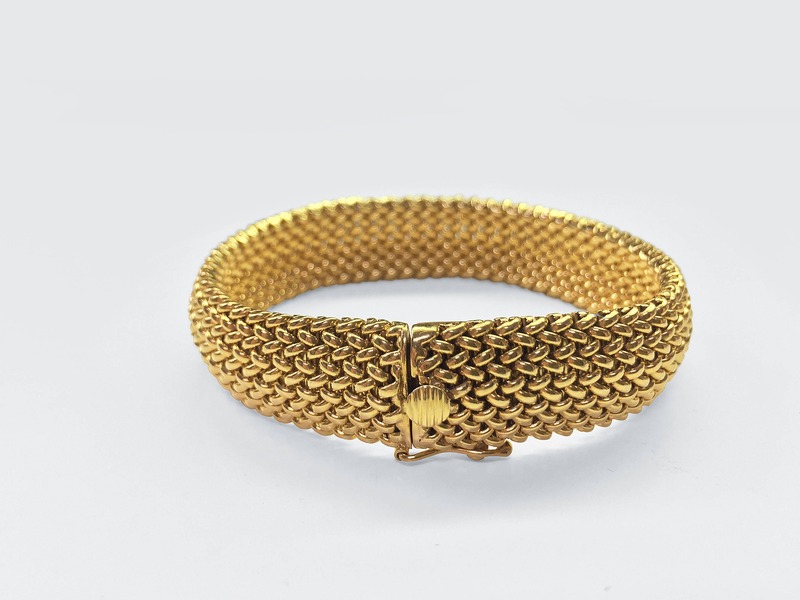 The understated elegance of this beautiful bracelet will take Milady anywhere. From jeans to a ballgown. And this bracelet stacks beautifully with other bangle or link bracelets. It is comfortable and strong enough to wear all the time.